If you live in the Chantilly or South Riding area and recently been in an accident with your GM car, truck, or SUV give us call today to schedule your collision repair estimate. As a GM Recognized collision repair shop, we know what it takes to get your GM back to its original factory standards for safety and appearance. With so much riding on your collision repairs and safety, it makes sense to choose a Recognized Shop. We make the process as easy as possible and offer many convenient services to avoid disruption of everyday life. Having a Chevrolet body shop you can trust is important. 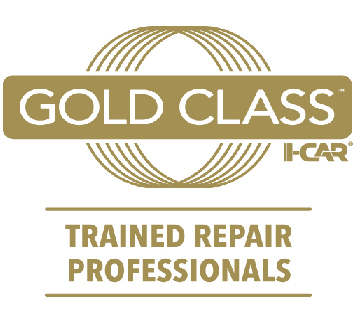 We have put more training and more investments into our equipment than most other collision centers in the area so that we can guarantee the quality of our collision repair. 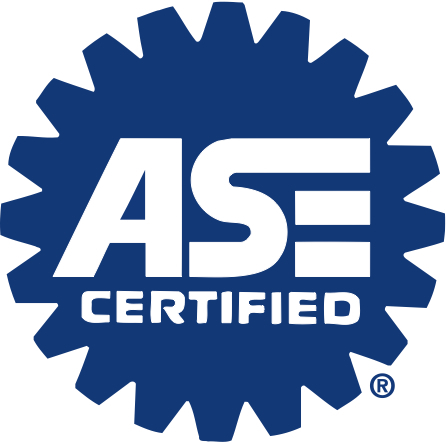 This dedication to quality repairs has earned us a place in the Assured Performance Network. We guarantee our repairs with a Lifetime Warranty because our technicians follow the factory guidelines for repair, and have the equipment to make sure the job is done right. By bringing your vehicle to a GM Recognized collision repair shop, we can restore both your vehicle and your peace of mind. Modern safety features need factory approved parts and repair processes to guarantee their integrity in the event of another collision. Cutting corners during the repair process can have serious consequences. You will only get this high quality of repair from an approved Chevrolet body shop. The manufacturer and the dealership want their vehicles to be restored to factory specifications so that they perform as they were designed to. You will also benefit from a repair that protects the value of your Chevrolet. Using genuine parts that are installed to meet factory specifications means that we can erase any signs that the collision ever happened. This will keep your resale value high, and can also protect factory warranties. Contact South Riding Auto Collision today to schedule your free estimate and experience the difference!